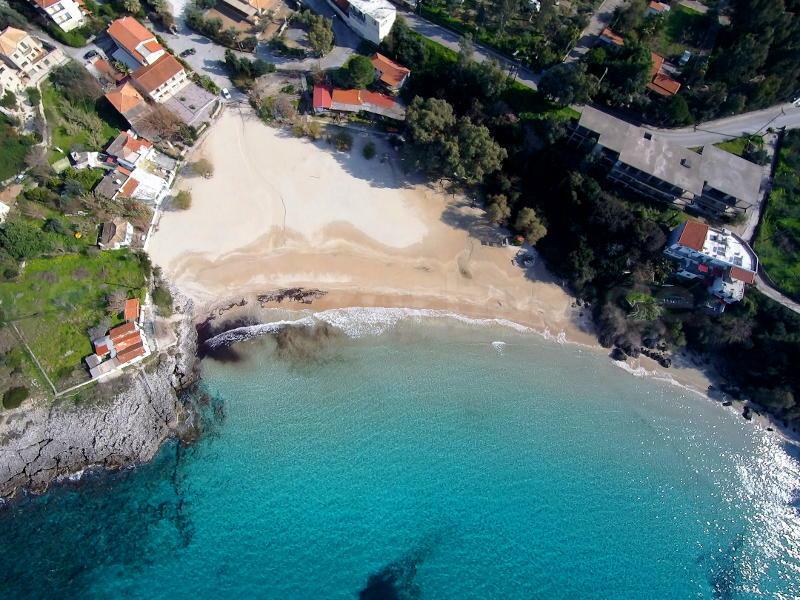 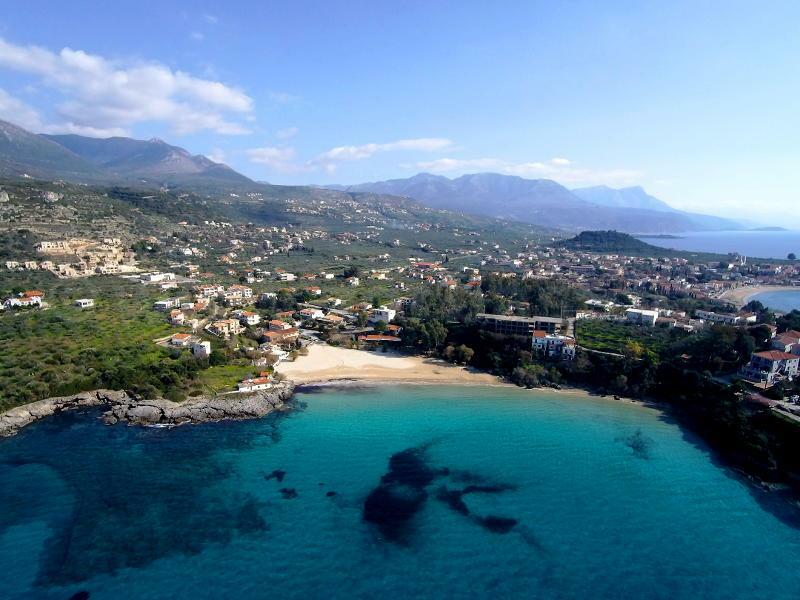 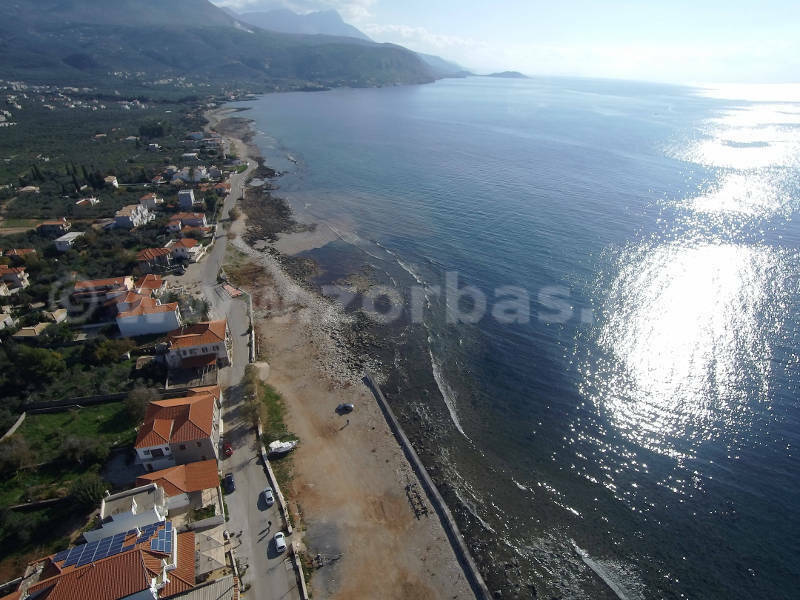 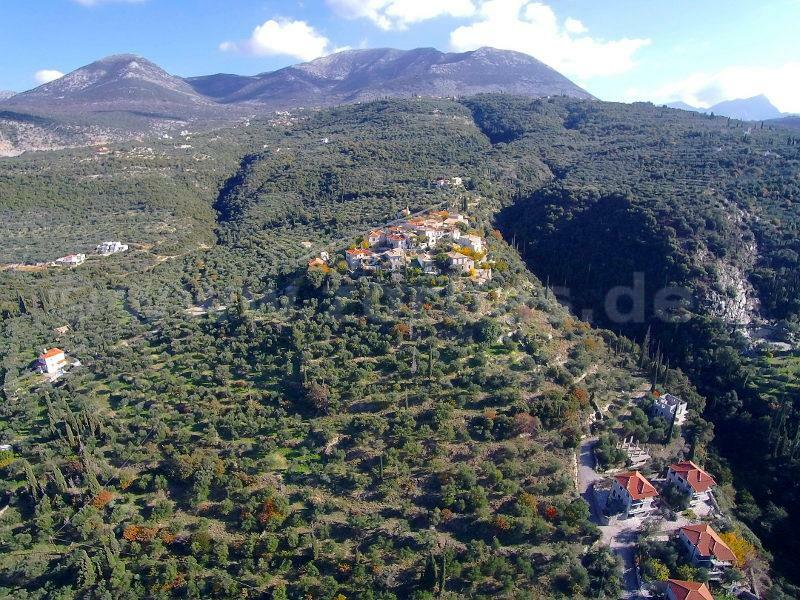 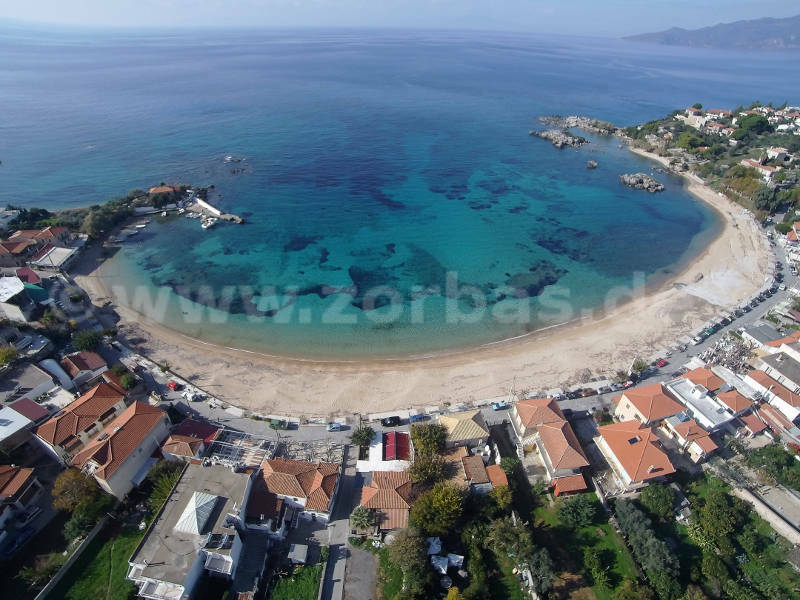 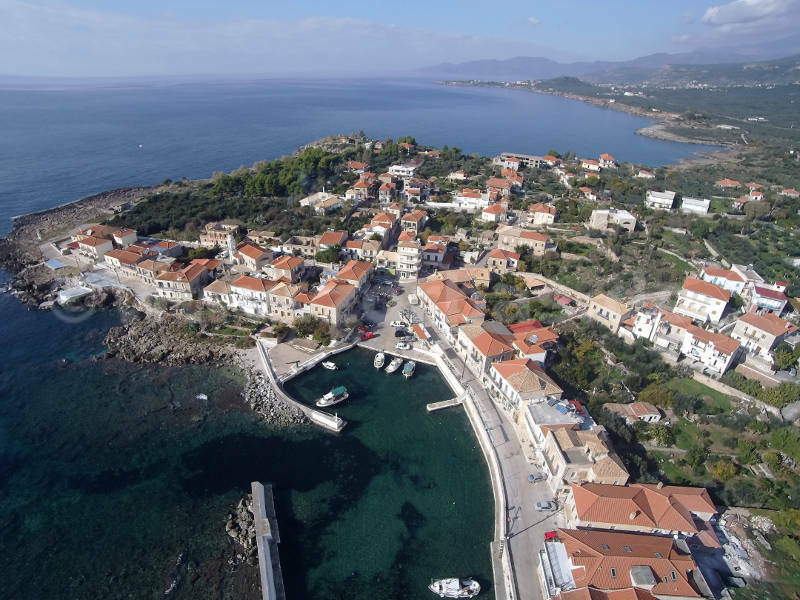 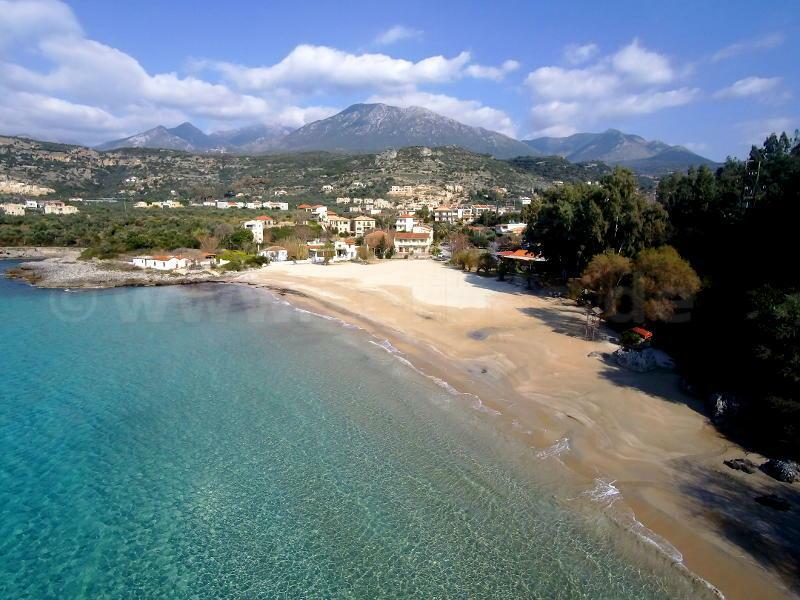 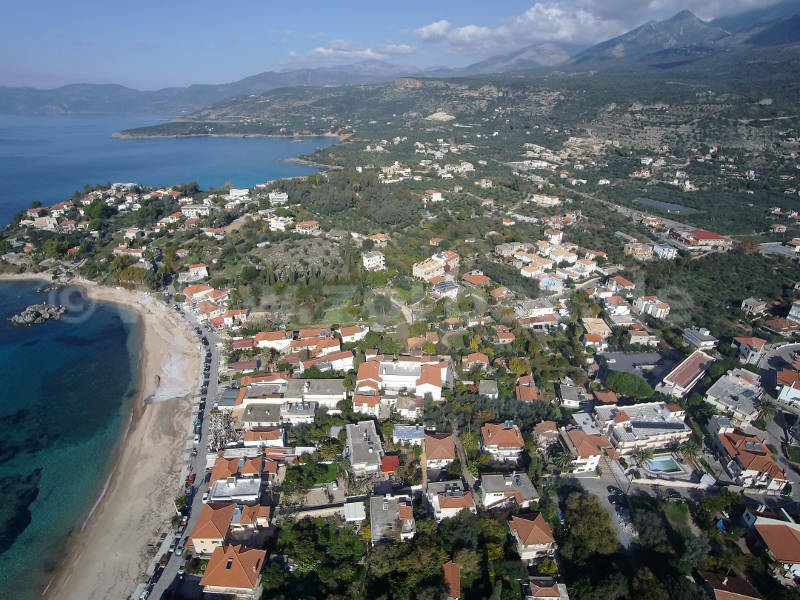 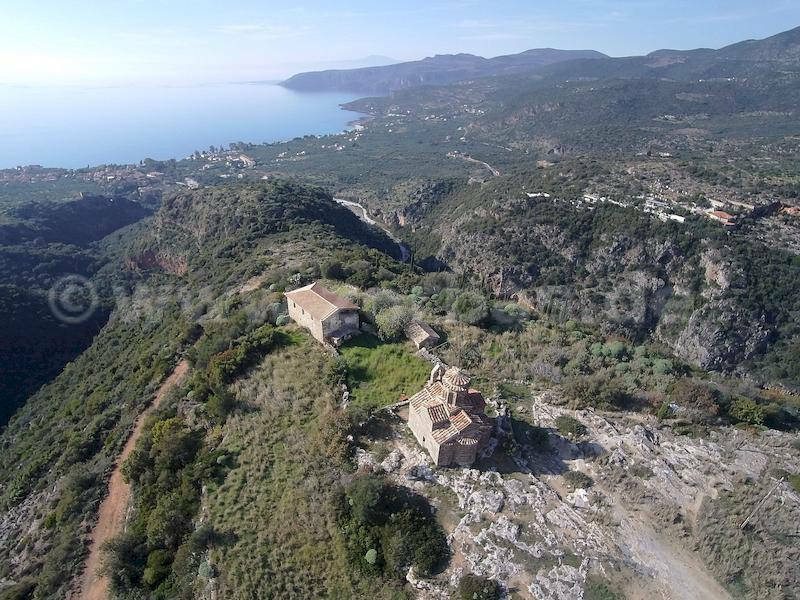 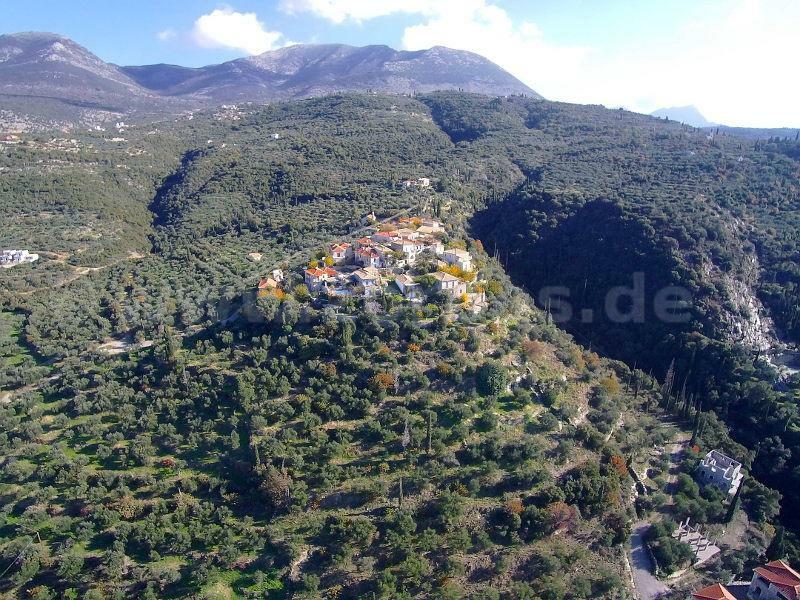 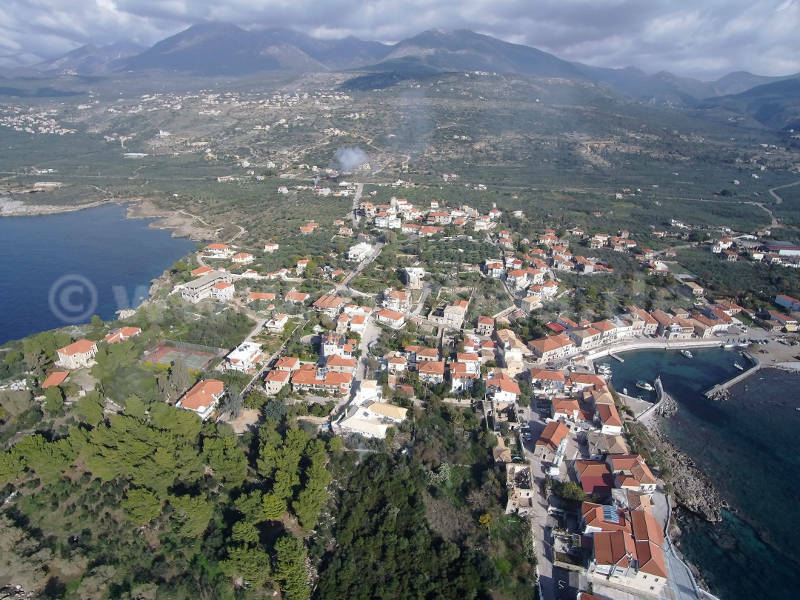 Aerial imagery for Stoupa and the Mani, Peloponnese, Greece. 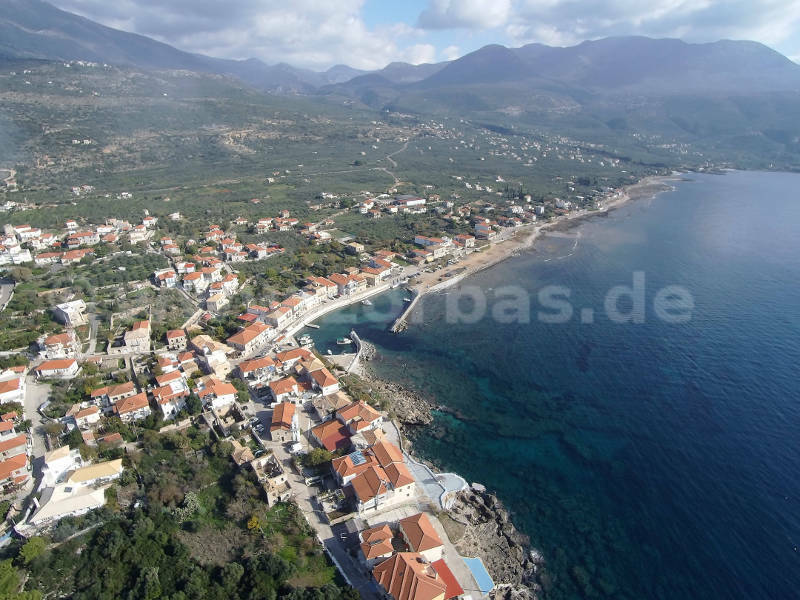 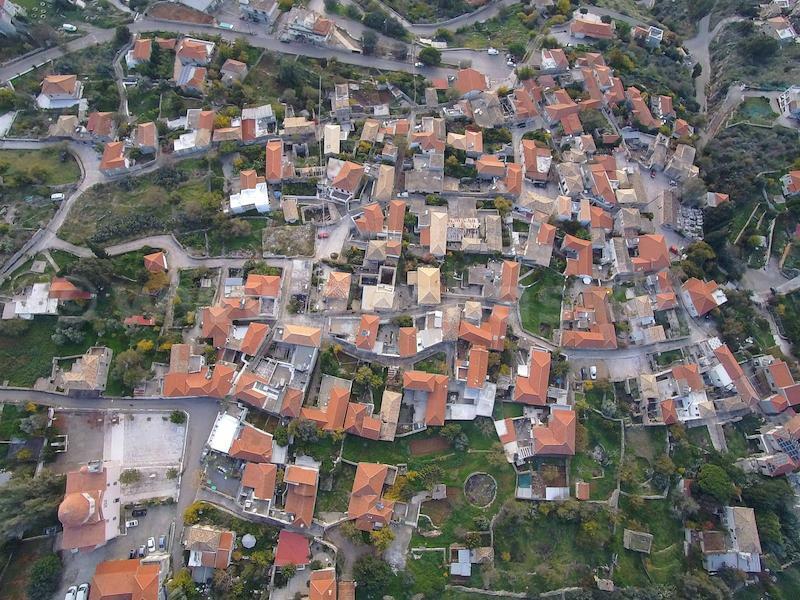 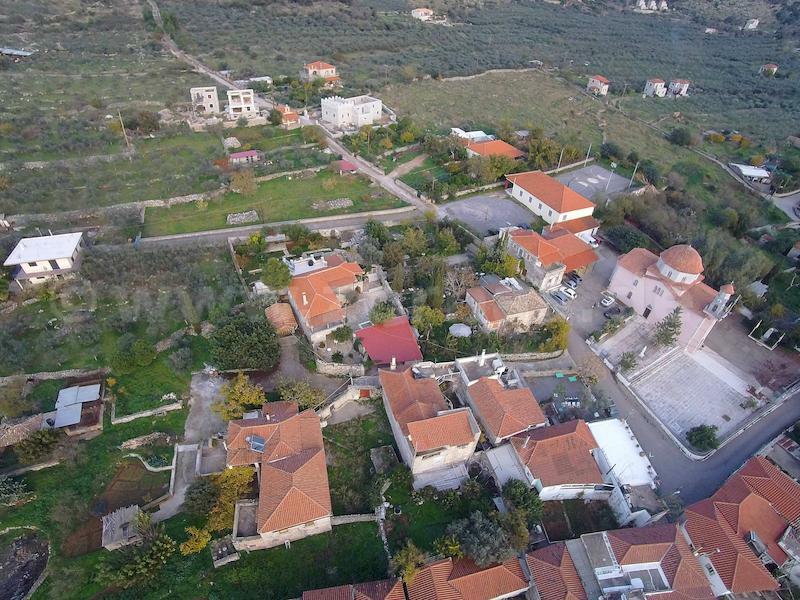 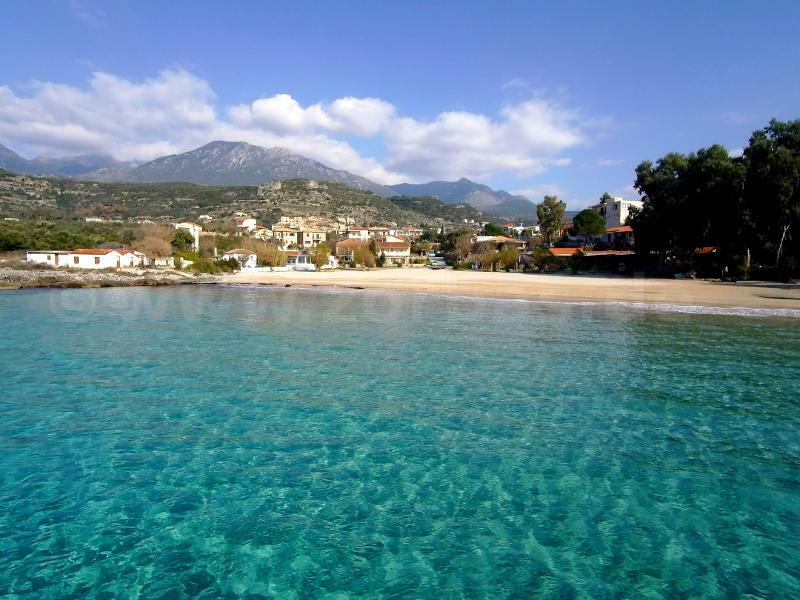 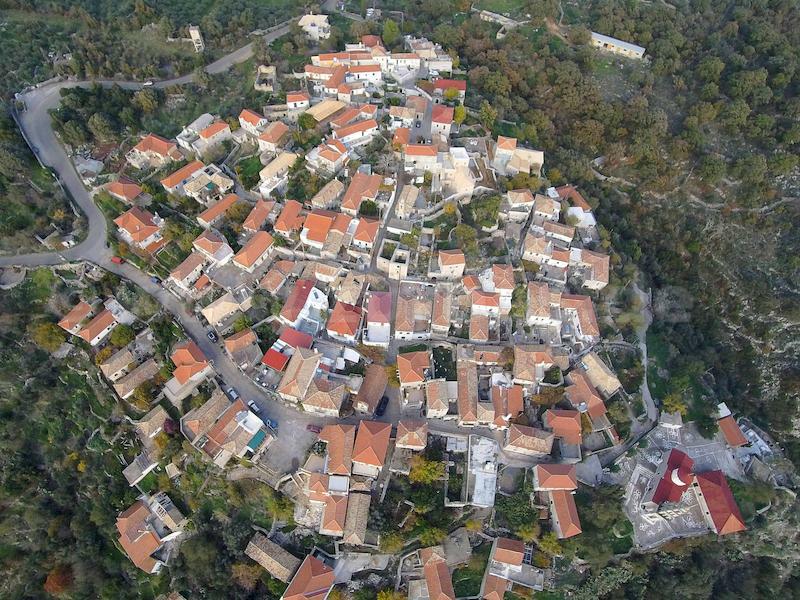 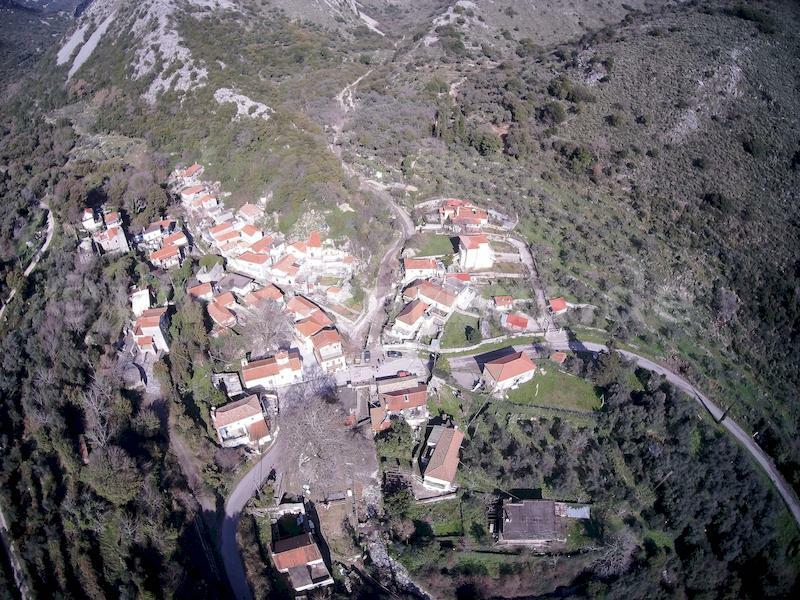 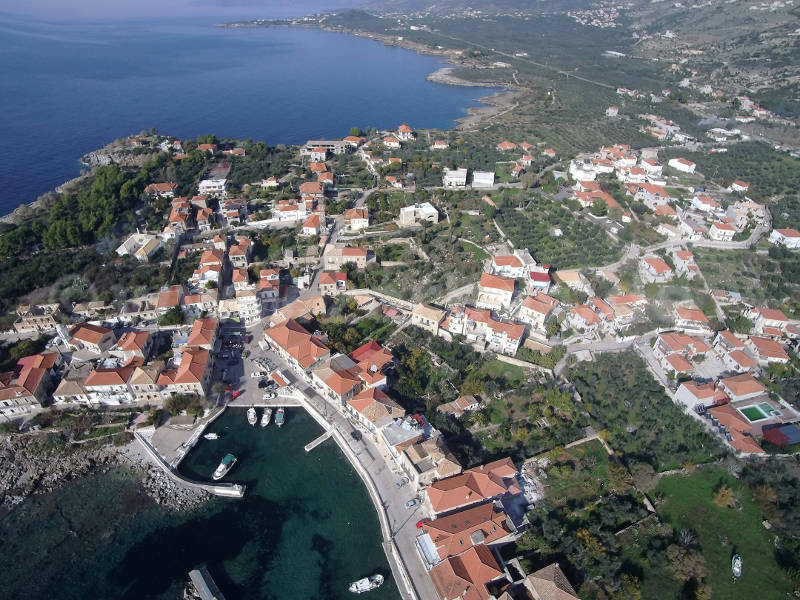 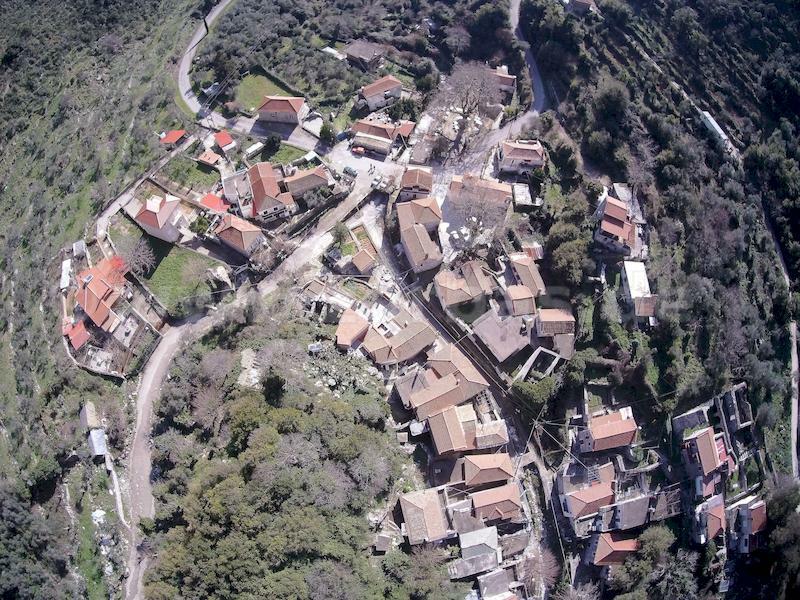 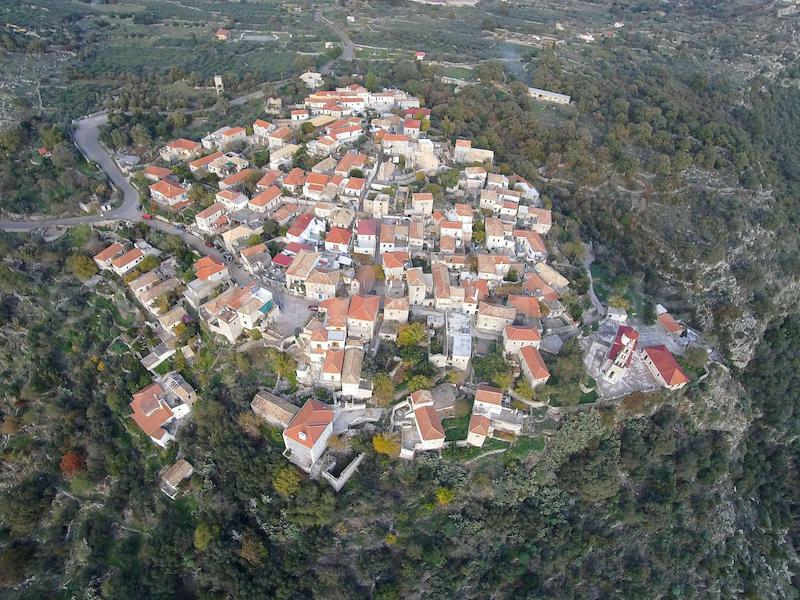 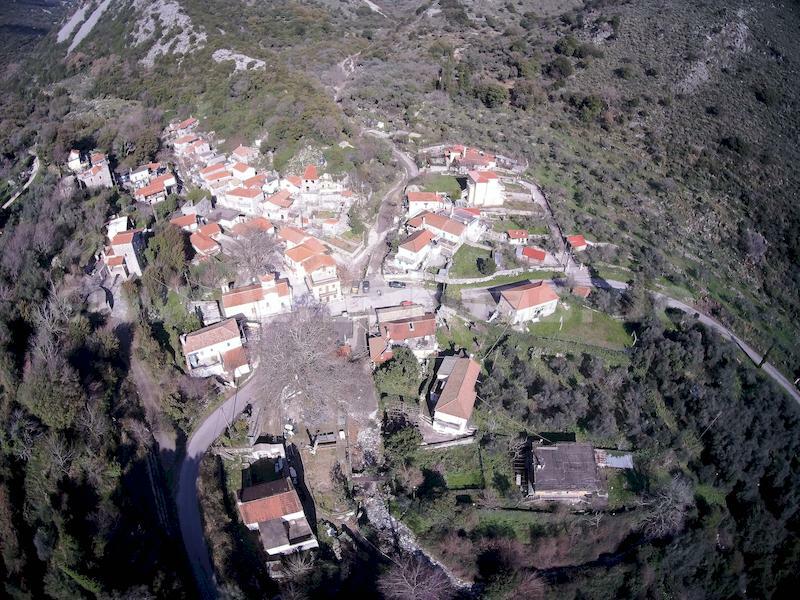 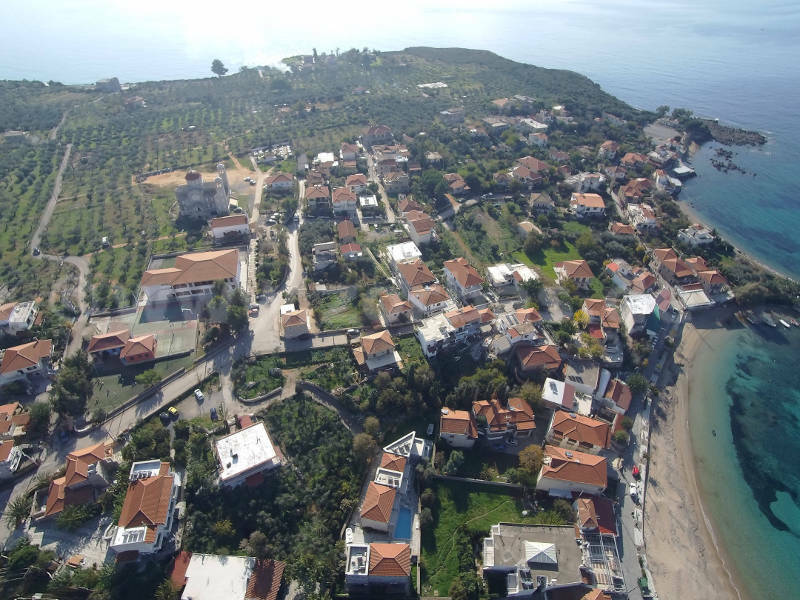 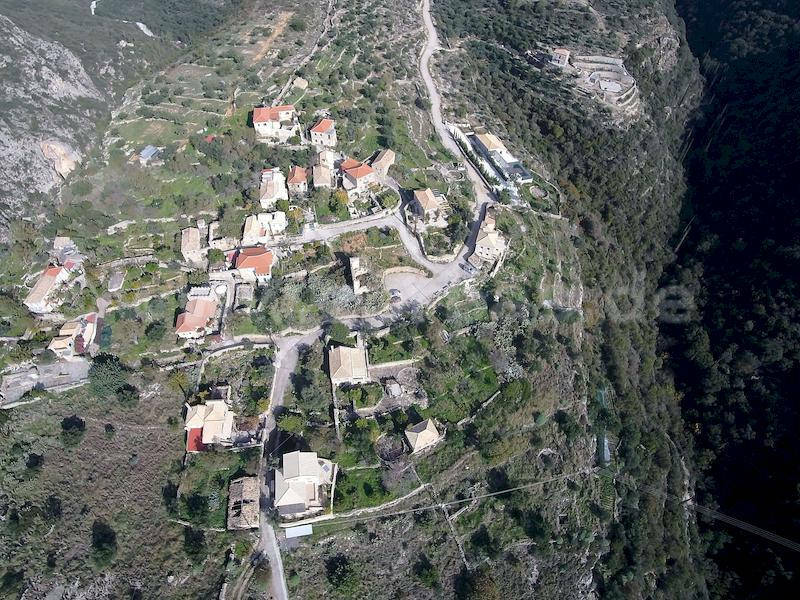 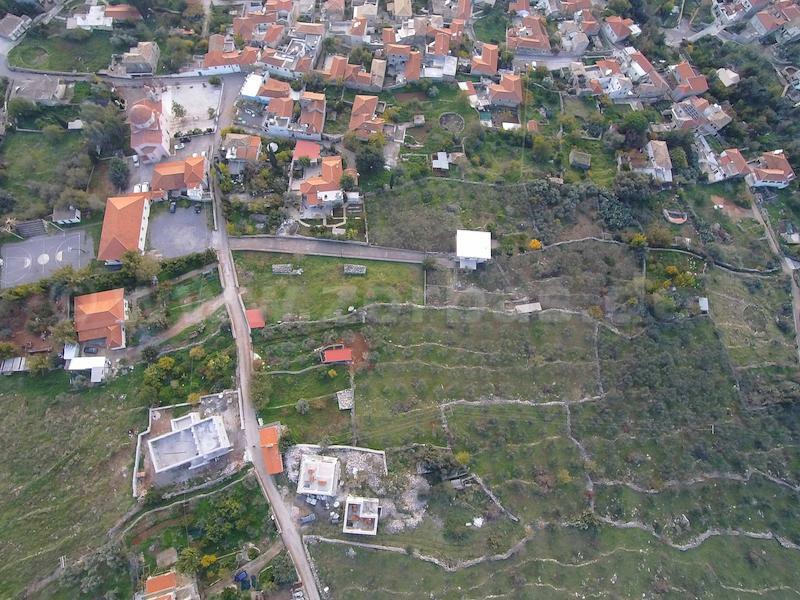 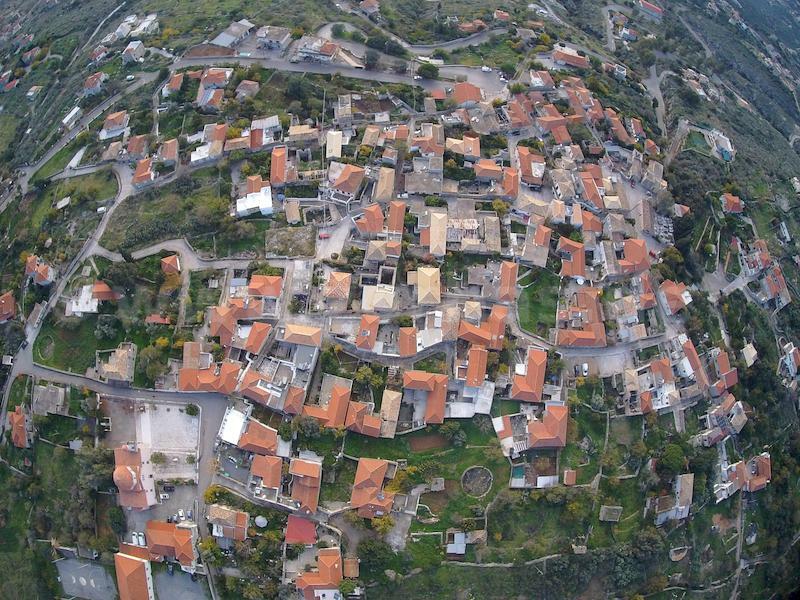 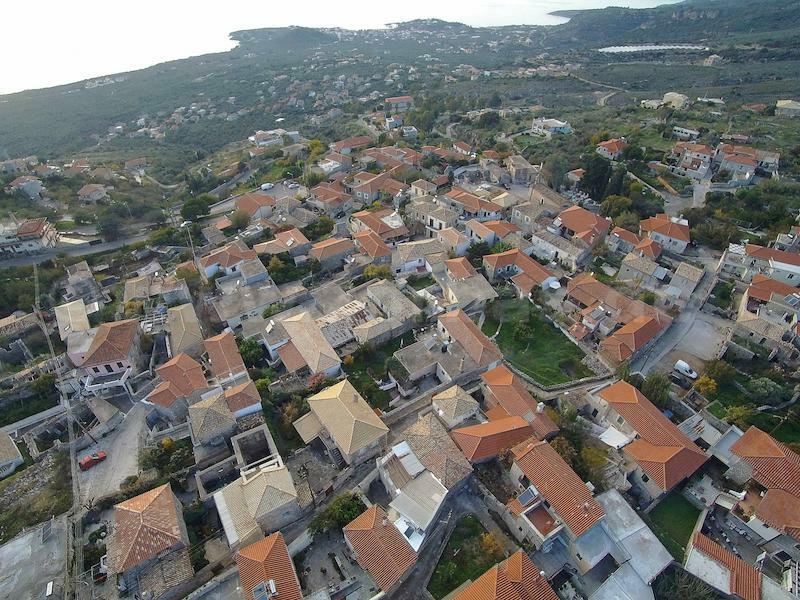 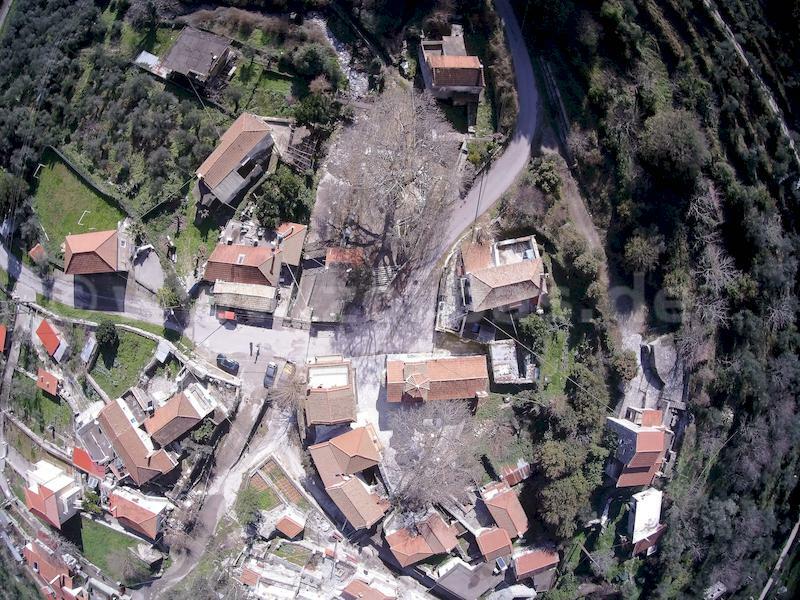 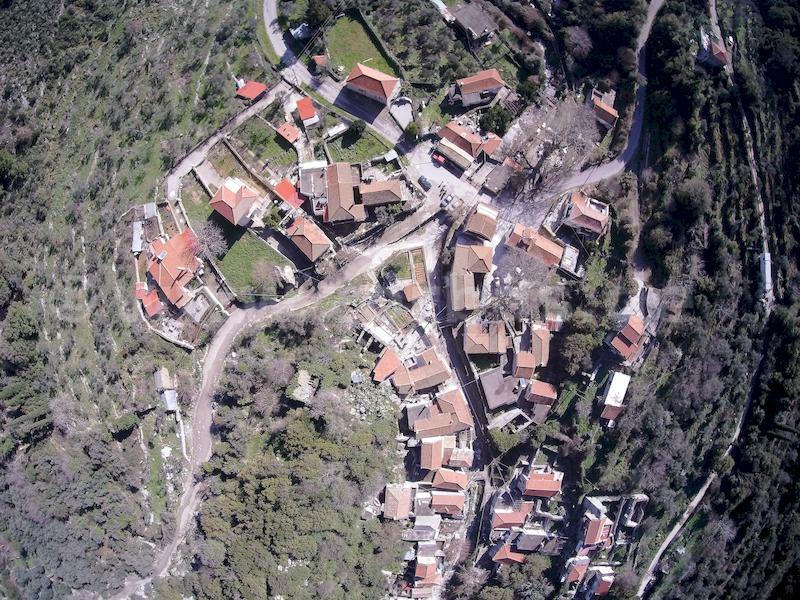 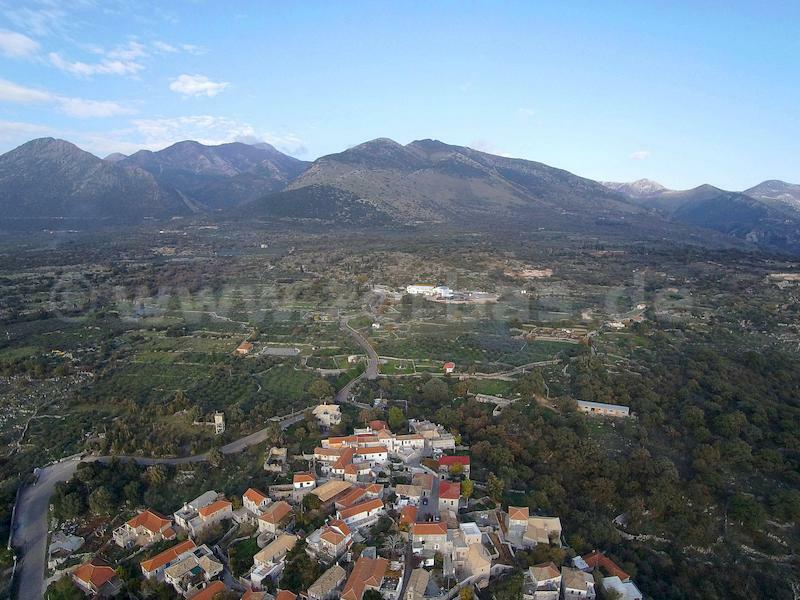 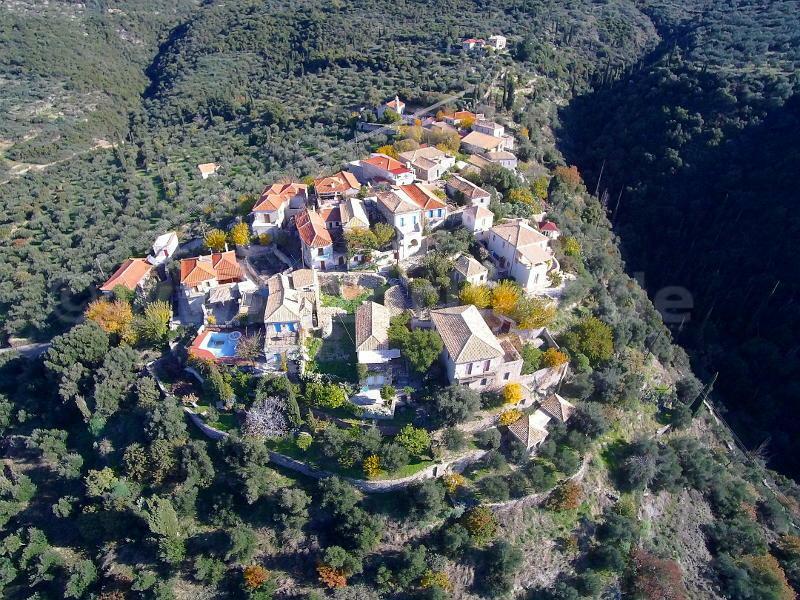 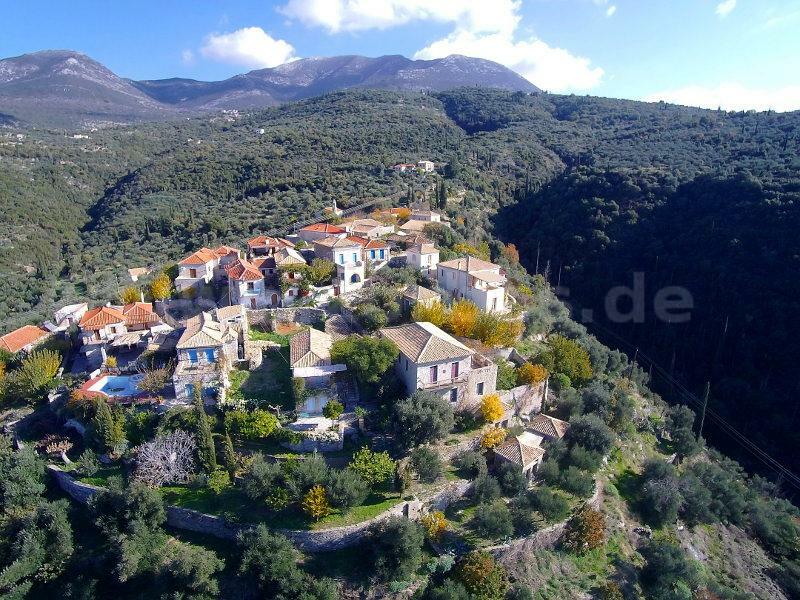 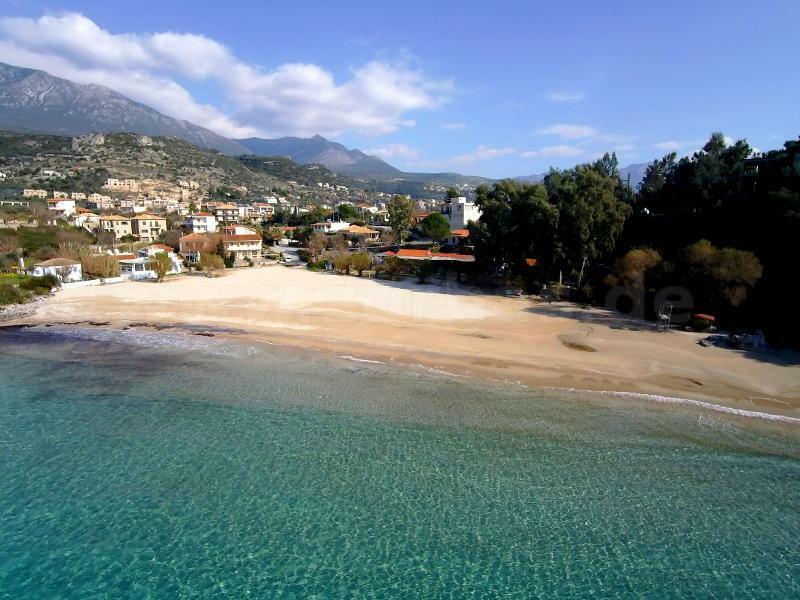 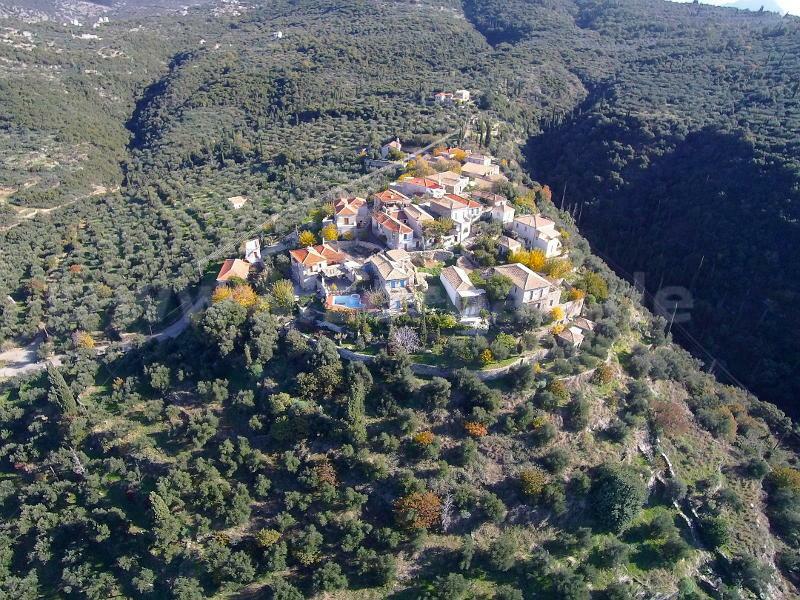 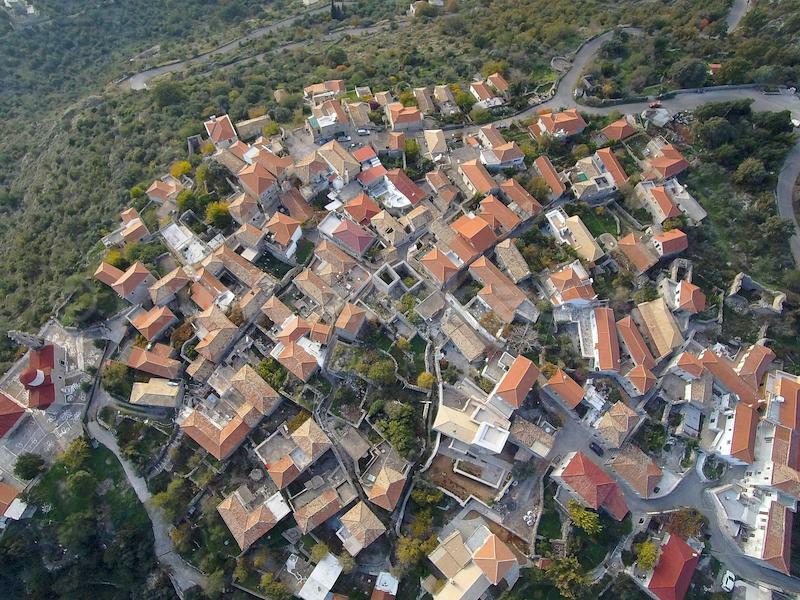 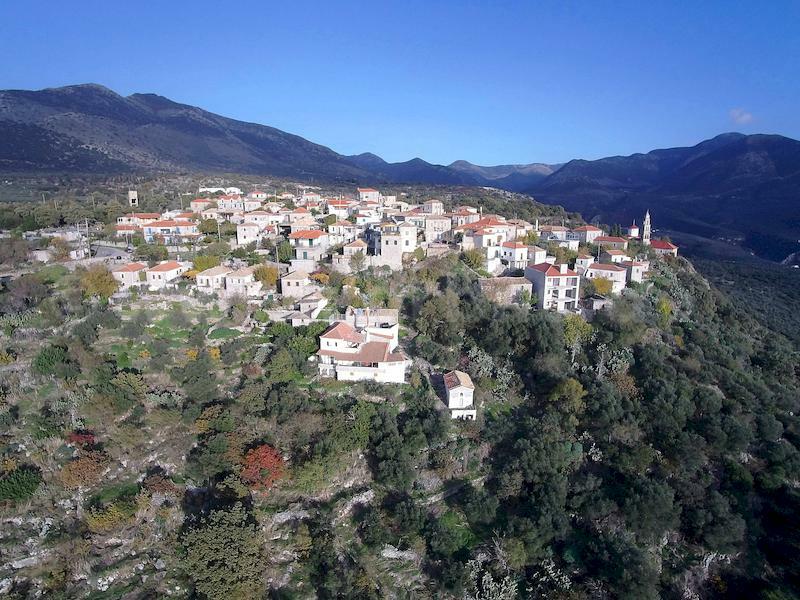 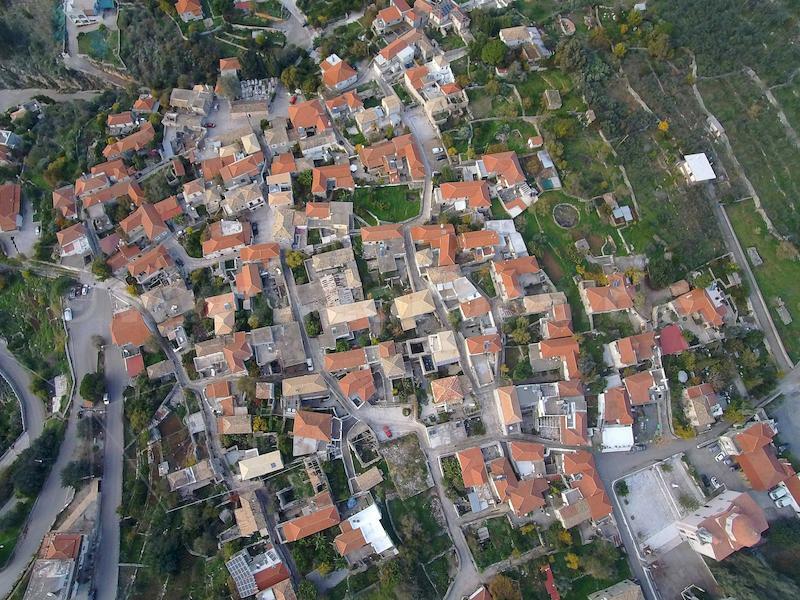 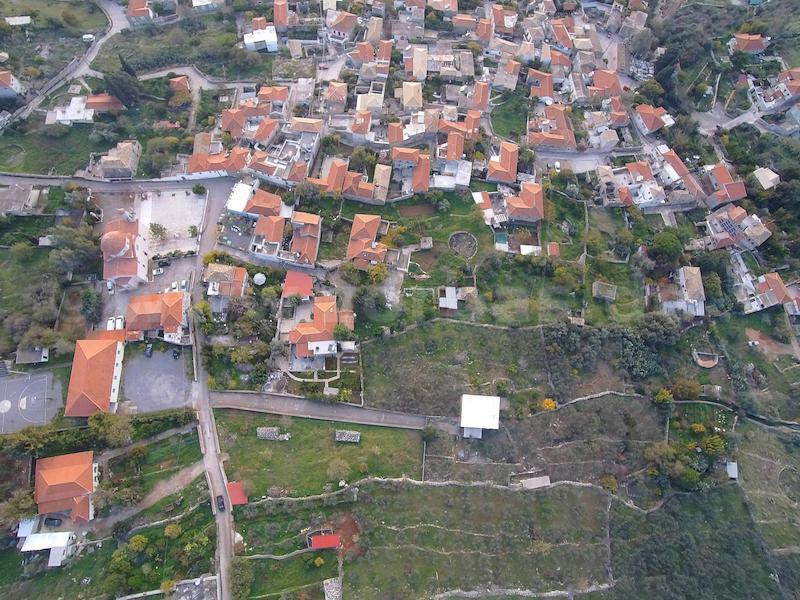 Aerial images from Stoupa and other villages in Mani, south Peloponnese, Greece. 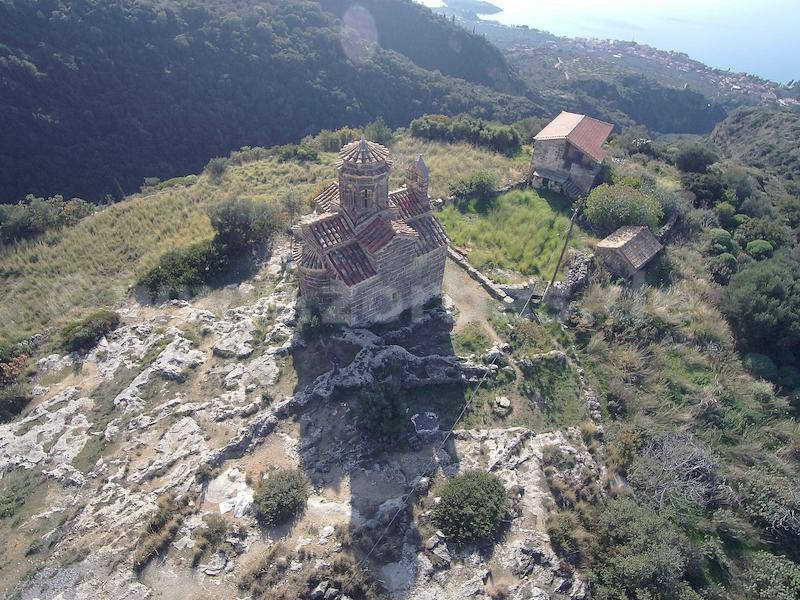 These images were taken using a quadrocopter with 13MP-camera (4320x3240px). 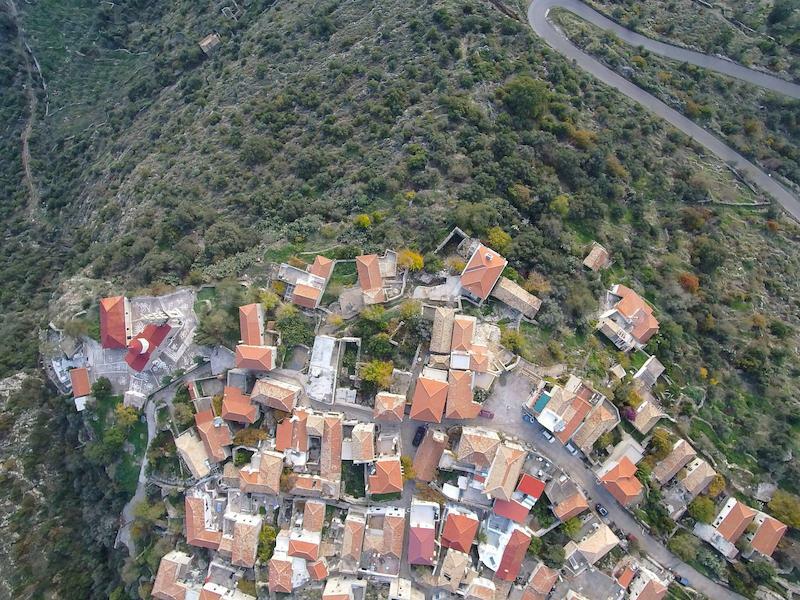 I made some video compilations from my aerial filmings. 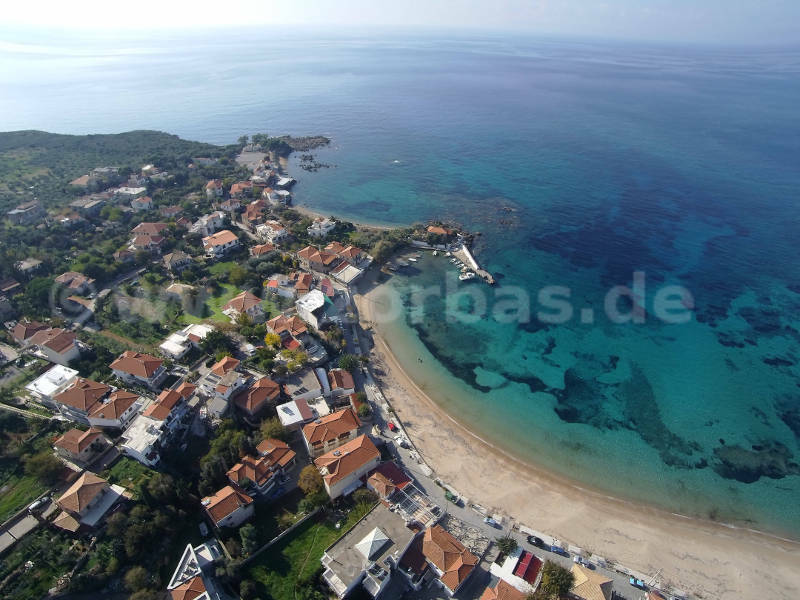 Upon inquiry by email (mention image caption) I am happy to send you the desired image without the watermark in a 800x600px resolution for free. 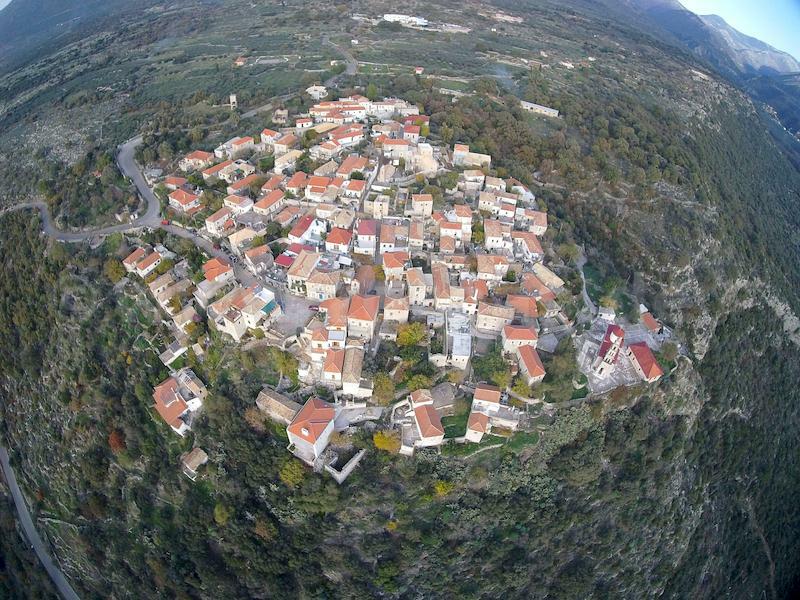 You also can order one or more photos in full resolution. 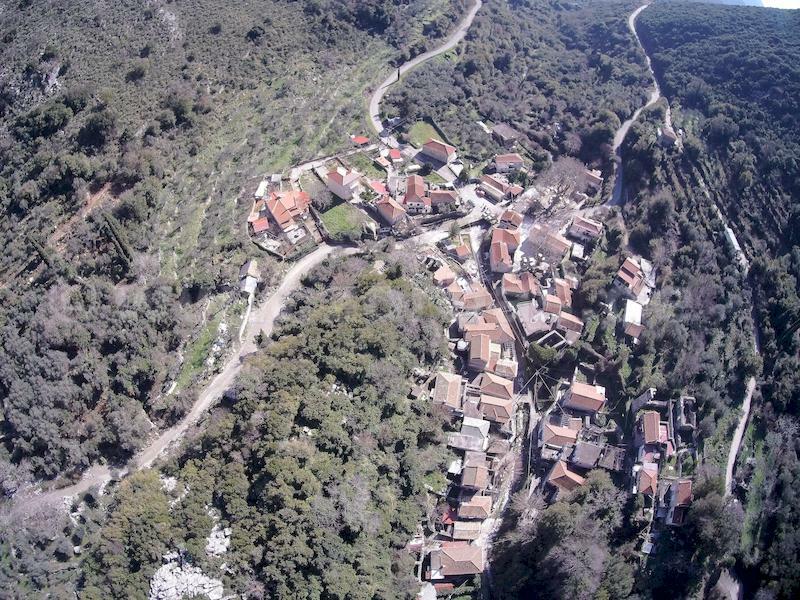 As well I do accept orders for aerial photography. 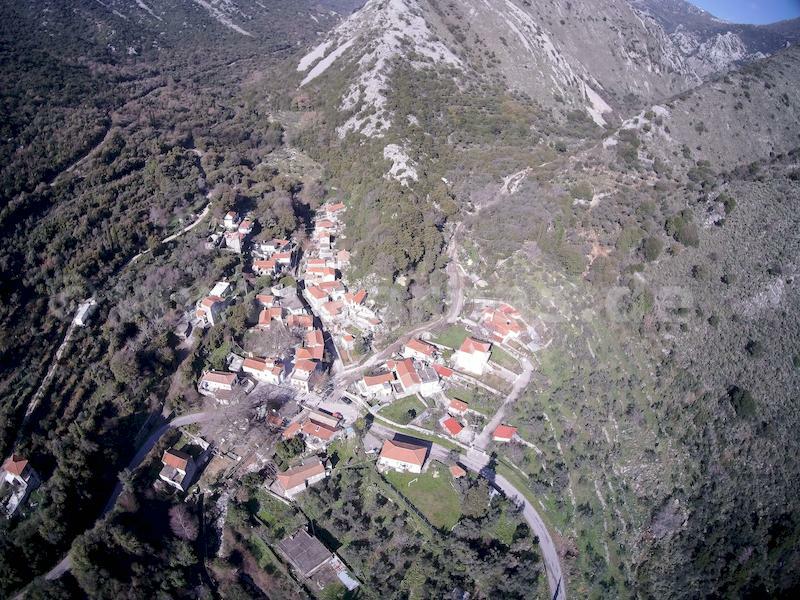 Just click on the thumbnails to view the image. 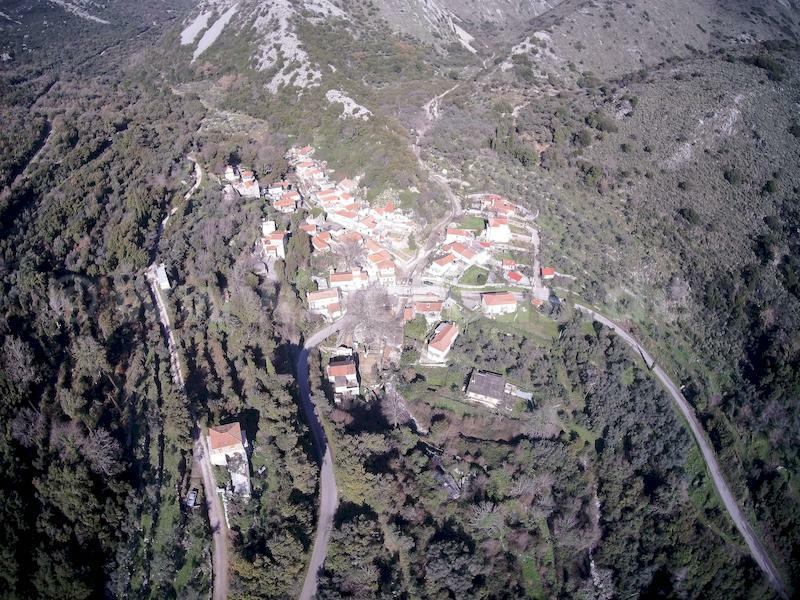 You may save the image on your computer. 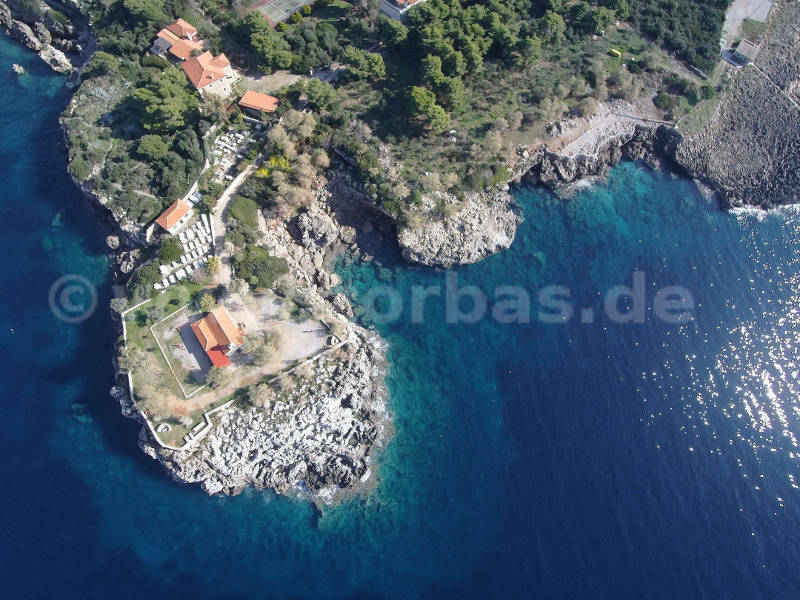 To use the images in any form without prior permission is not allowed. 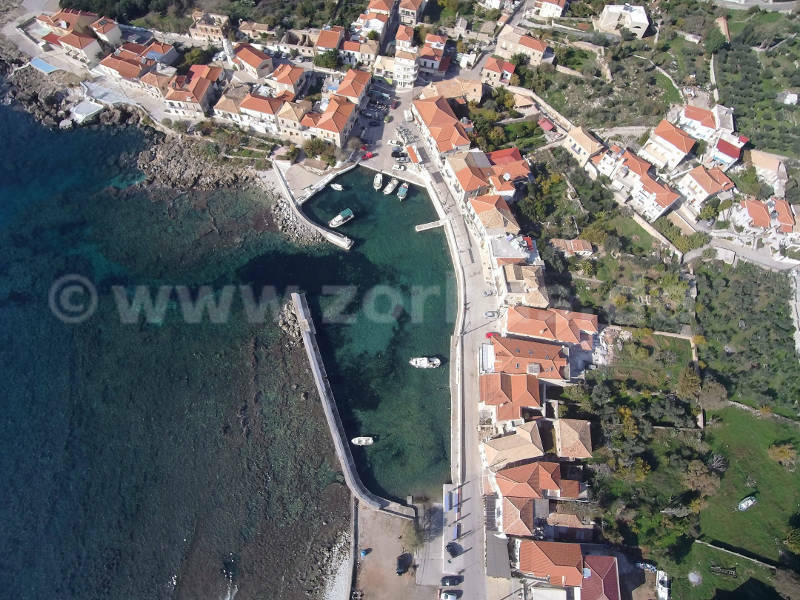 Upon request you can get the images from this page (800px width) without the watermark. 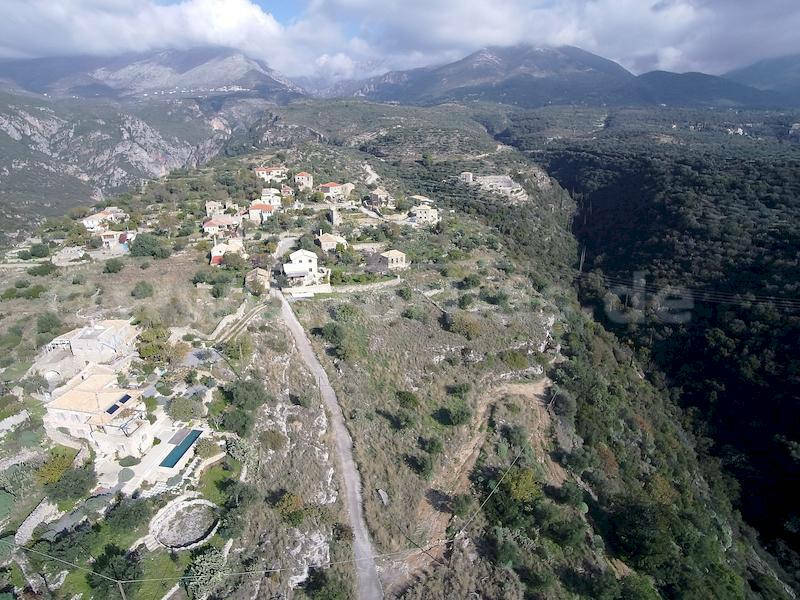 Only thing I will ask is that you mention the source preferably with backlink. 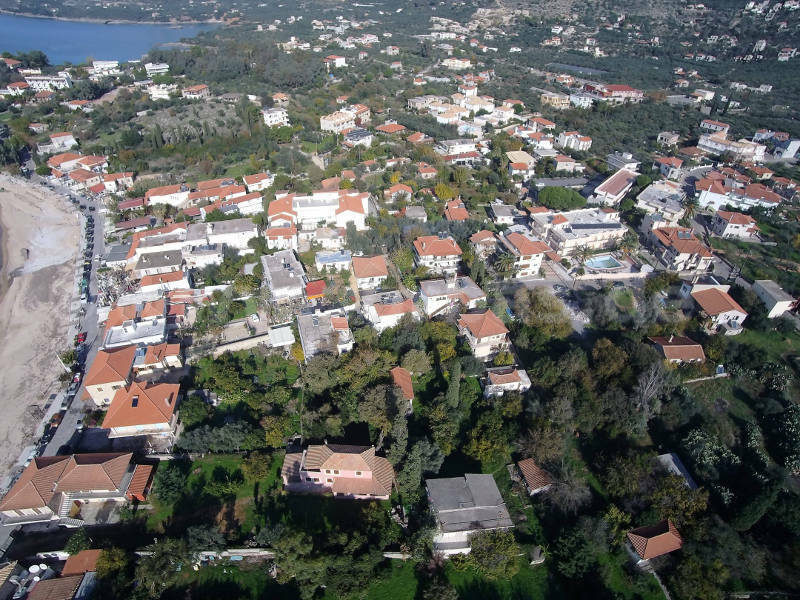 I can also come to your house, a special place or an event for to do aerial images.